Learn about the creatures’ origins through Casey’s comic book. As a castaway you strand on a remote island. But instead of perpetual loneliness and solace you end up with an island in shambles, teeming with starved ex tofu fanatics. An insane survival training full of slapstick fun begins! 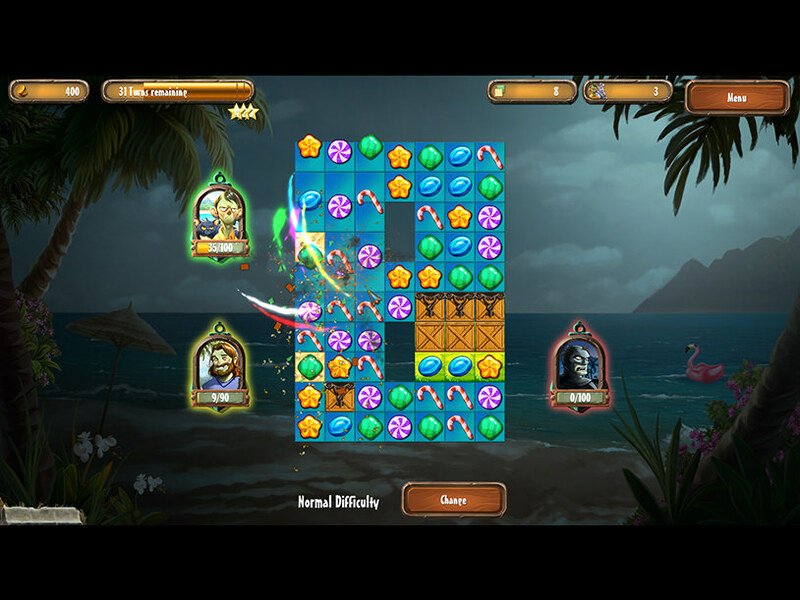 By finding the right combinations in fun Match 3 sessions you can slowly, but steadily create a new island resort. Of course, daily life with all the inhabitants of the islands is going to be full of challenges. 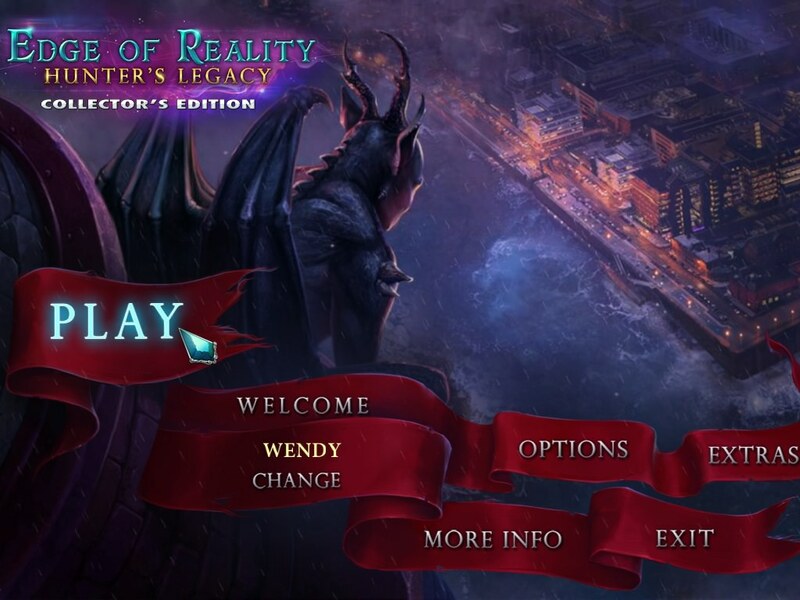 Whether it’s engaging adventures, tricky puzzles, fun text adventures as side quests or even a Solitaire championship in the local tavern – you’re always ready to make an utter fool of yourself to support the community. And then there are those dazed and confused ex vegans who suddenly have that quite unhealthy craving for meat. The only thing to curb their compulsive eating is a fistful of glucose-heavy power ups. They will effectively shock those lost green souls into oblivion. Achievement hunters can looks forward to a big variety of rewards for creative and heroic deeds. Will you make it back into normal life?